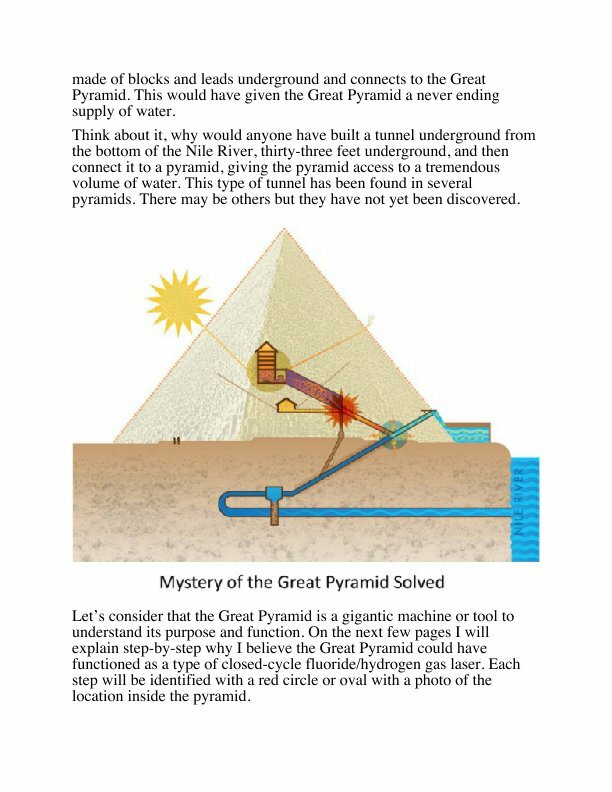 "Evidence based and theoretically plausible," Dr. Carmen Boulter PhD, producer of The Pyramid. 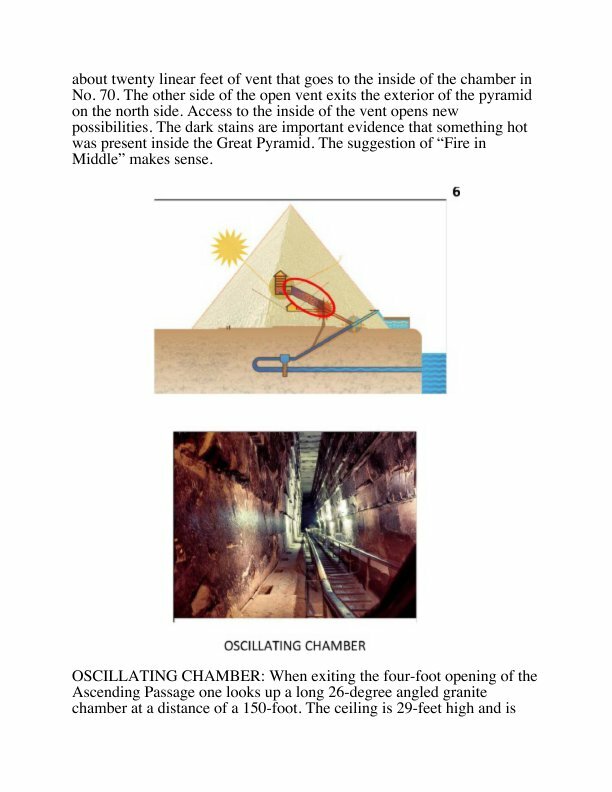 Fire in Middle is the second of three volumes that contain a radical re-visioning of the traditional view of orthodox Egyptology regarding the true purpose of the Great Pyramid of Giza. James Brown is a practical thinker, and at each step along the way of the journey of research that led to the Fire in Middle, he insisted the evidence he uncovered had to make sense. 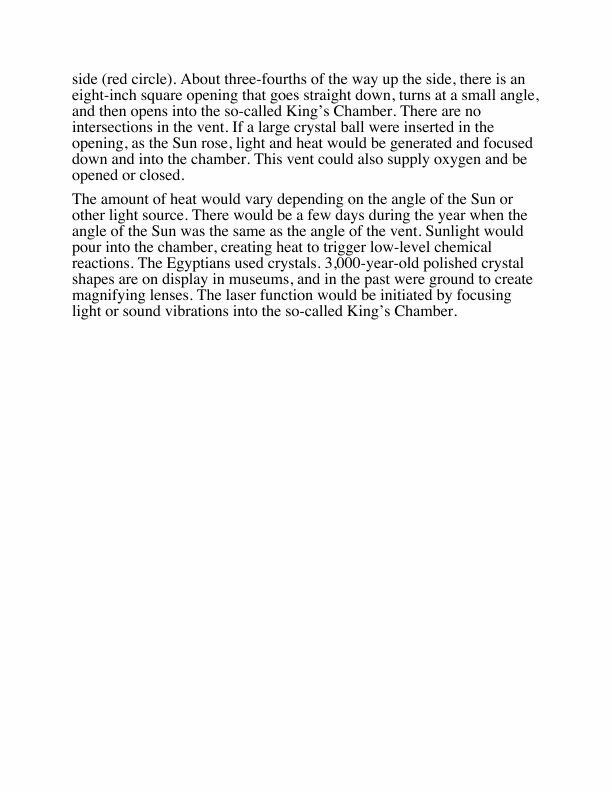 His interest in Egypt began in 1978 and he has traveled there photographing and documenting physical evidence to support his truly ground-breaking hypotheses. : James Brown believes the logic and results of his research need to make practical sense. His perspectives on design and construction led him to question the simplistic assertion that pyramids were built as tombs. A well-known axiom in building is “form follows function.” Brown hypothesizes that ancient Egyptian pharaohs understood natural forms of energy, such as static electricity and electrical currents. He believes they were manipulating atomic structure with electrified human sperm, using it as an igniting catalyst to transmute elements as part of their royal duties. 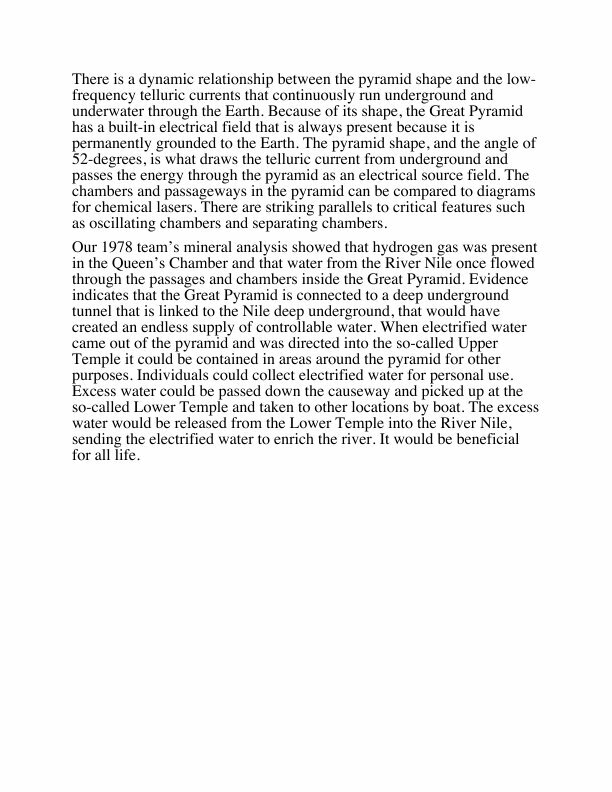 Brown asserts that temple carvings and artifacts reveal that the ancient Egyptians could generate electricity and electrify specific parts of the human body. The abundance of gold didn’t represent wealth but was used instead to facilitate remarkable uses of natural forms of energy. Gold would have been the metal of choice since it is the best electrical conductor. 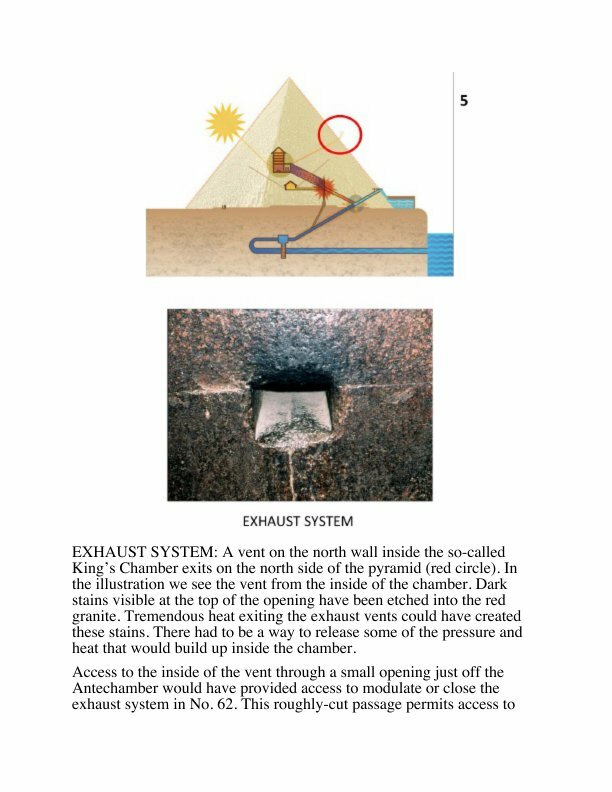 Brown has concluded that what have been misinterpreted as ceremonies were in fact visual instructions for stimulating electrical and energetic pathways throughout the body and brain of the living pharaoh. 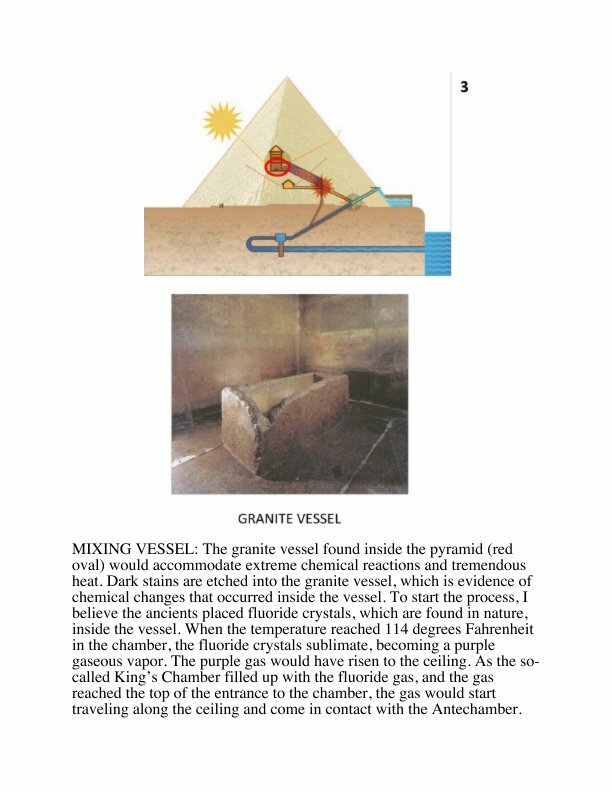 This radical re-interpretation of ancient Egyptian pyramids is the second in a series of three volumes. These books are the result of more than thirty-five years of original research and evidence gathered from grassroots research expeditions to Giza, Luxor, Saqqara, Abydos and Abu Simbel. 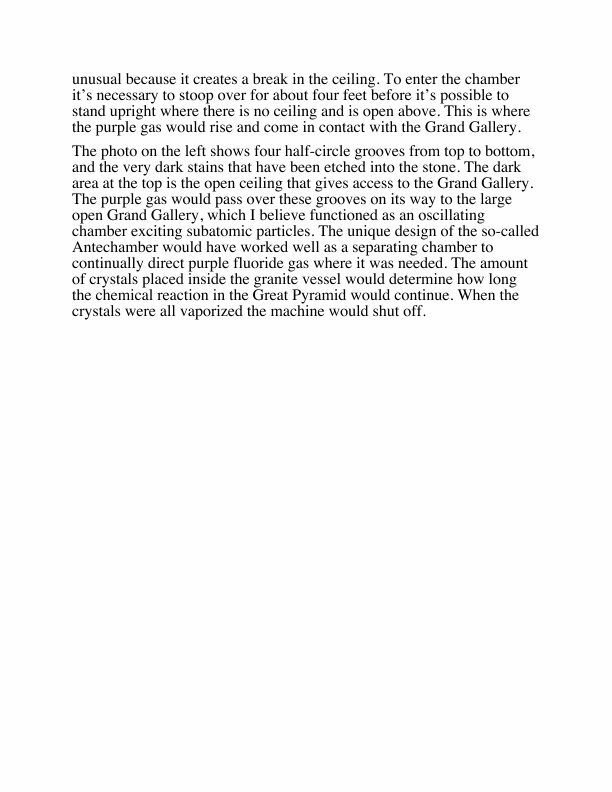 This ongoing research presents compelling evidence that many traditional interpretations of ancient Egyptian monuments, artifacts, and temple and tomb art, need to be reconsidered and re-evaluated. 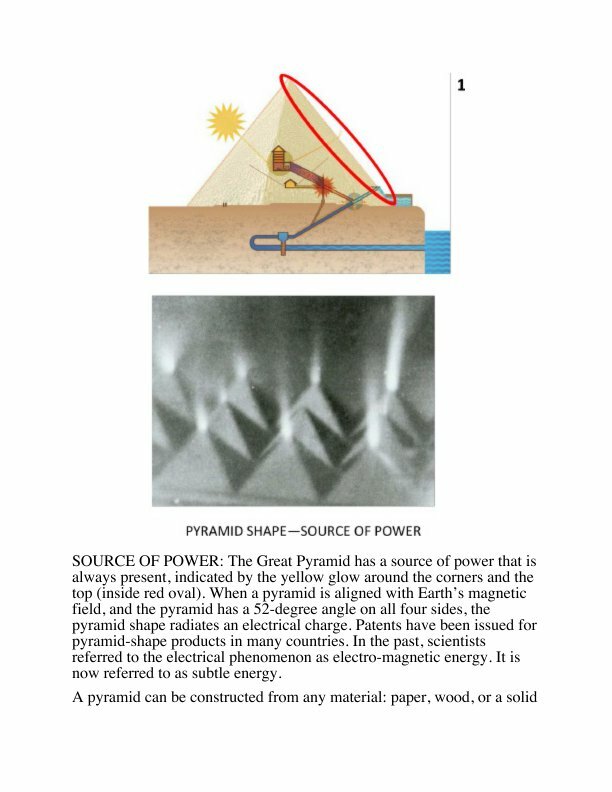 Brown states that “Our eyes are the tools for critical interpretation and the scientific and technological implications for free energy are enormous.” Brown’s journey began in 1977 with an epiphany regarding the nature of pyramids and a resulting relentless desire to comprehend the true purpose of the Great Pyramid of Giza. Being a professional builder and designer, he further developed a passion to decode the purposefully designed monuments of ancient Egypt. James Brown has traveled to Egypt multiple times since the 1970s, gathering evidence and data to support his alternative theories and ongoing research. 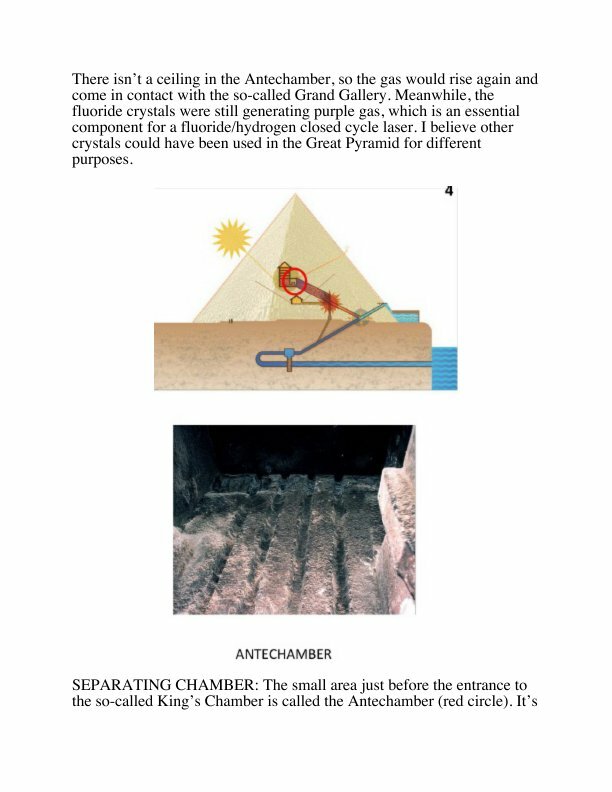 He plans to build a scale model replica using pyramid geometry, modern materials, and updated methods, to demonstrate that the Great Pyramid’s main purpose was to electrify water. James Brown has been a General contractor for five decades. He is self-taught and graduated with honors from the school of hard knocks. 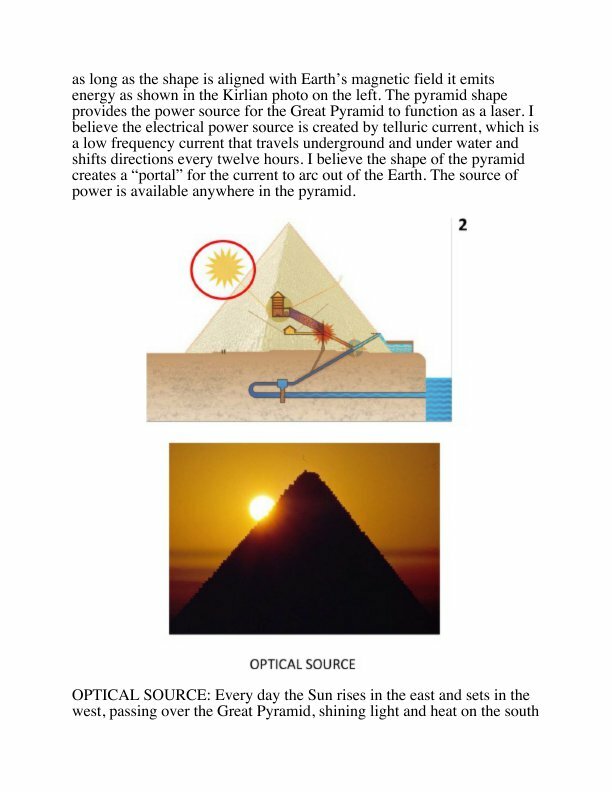 His far-reaching independent research has let him to many ancient sites, exploring and analyzing alternate energy related to Egypt since he first visited there in 1978.